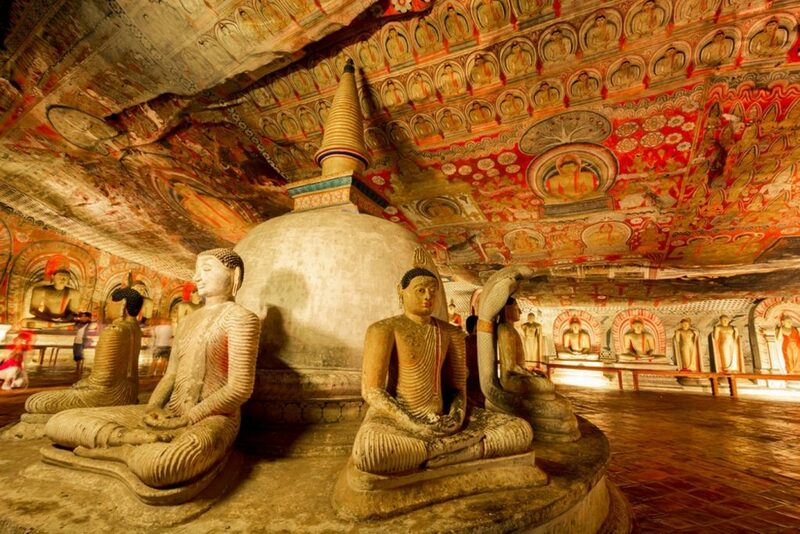 Sri Lanka is filled with unlimited treasures. This land despite its size consists of unbelievable landscapes. From pristine beaches, towering mountains, tropical rainforests, mangroves, arid savannahs and much more. This is an ancient land spanning a rich history of over 3,000 years. The true treasure of Sri Lanka is its biodiversity. It is one of the most ecologically rich countries in the world and recognized as a biodiversity hotspot. Its varied climate and topographical conditions have given rise to this rich species diversity, believed to be the highest in Asia in terms of unit land area. Of 3,210 flowering plants belonging to 1,052 genera, 916 species and 18 genera are endemic. Wildlife of Sri Lanka includes its flora and fauna and their natural habitats. Sri Lanka has one of the highest rates of biological endemism. 16% of the fauna and 23% of flowering plants are endemic in the world even though it is relatively small. : Transfer from Colombo to Kalpitiya. Keeping Kalpitiya as a base explore Wilpattu National Park. The park is the largest and oldest national park in Sri Lanka. Highlights here are: Leopard, Sloth Bears, Elephants and Water Buffalo. 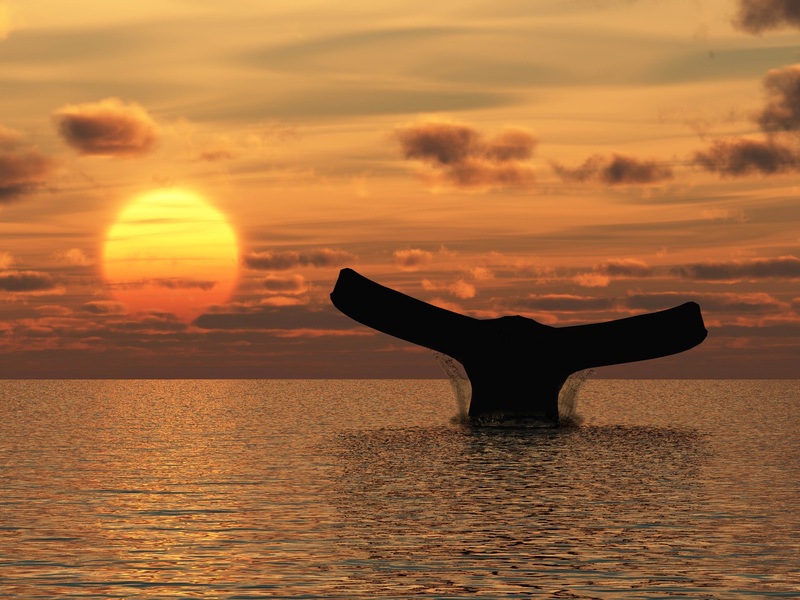 Depending on the time of the year one can explore the Indian Ocean in the search for Dolphins and Whales. : Transfer to Anuradhapura. This is a cultural hub of Sri Lanka. It also makes for a good base for visiting Minneriya National Park. 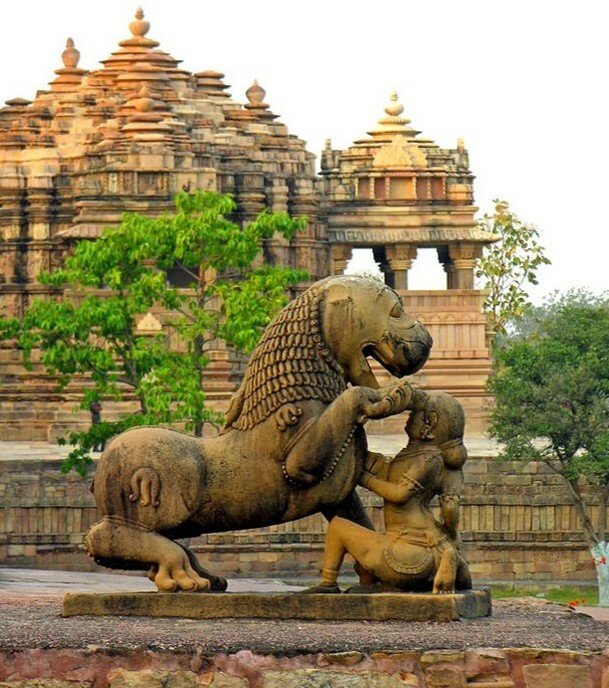 Minneriya is known for its large population of elephants along with the Grey Slender Loris. : This morning transfer to Kandy. Kandy is the second largest city in the country and is home the Temple of the Tooth Relic, one of the most sacred places of worship in the Buddhist world. : Drive to Nuwara Eliya. The hills surrounding this area are tea estates. One can unwind explore the tea trails. Also explore Horton Plains National Park – an IBA (important bird area). 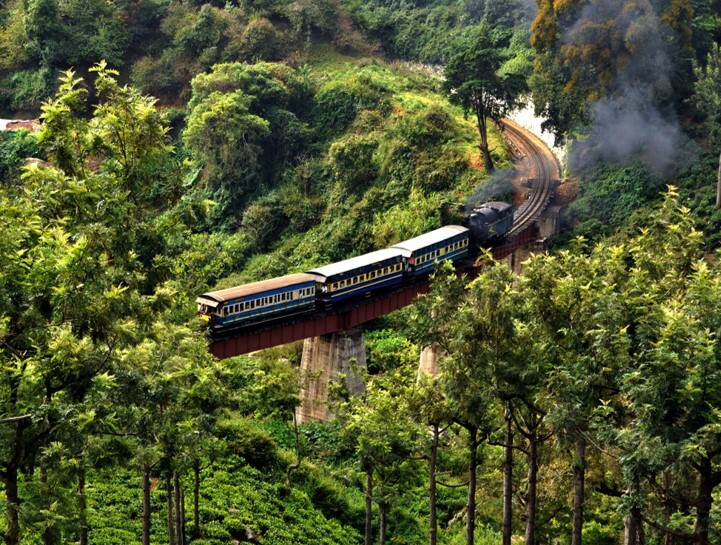 It is home to 21 species that are endemic to Sri Lanka of which 4 are endemic to Horton Plains. : Drive to Yala National Park. Yala is most famous for its leopards amongst other wildlife. Keeping Yala as a base also explore Bundala National Park. This picturesque park is an IBA and the wintering ground for many water birds highlight being the Greater Flamingo. These can be seen in 1000s. : Drive to Mirissa. A beautiful place to relax and unwind. It is also a great area to go out into the Indian Ocean to look out for Dolphins and Whales. : Transfer to Colombo and catch your flight back home. This is Sri Lanka’s largest and oldest national park consisting of a land area of 131, 667 ha. The name Wilpattu has derived from the natural feature of the land of sand rimmed water basins or depressions which fill with rainwater called “Villu’s”. 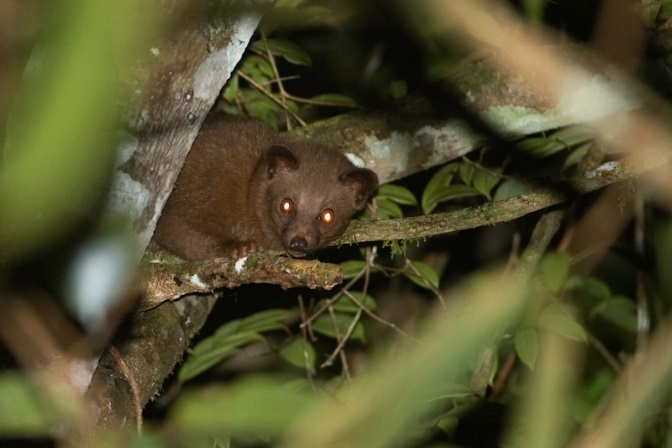 Situated in the North Western corner of the island the park consists of 60 Villus scattered around dense evergreen forest. The park is home to all big mammals found in Sri Lanka. The primary attraction of the park is the leopard who are seen often roaming the villus or resting on the sandy banks. 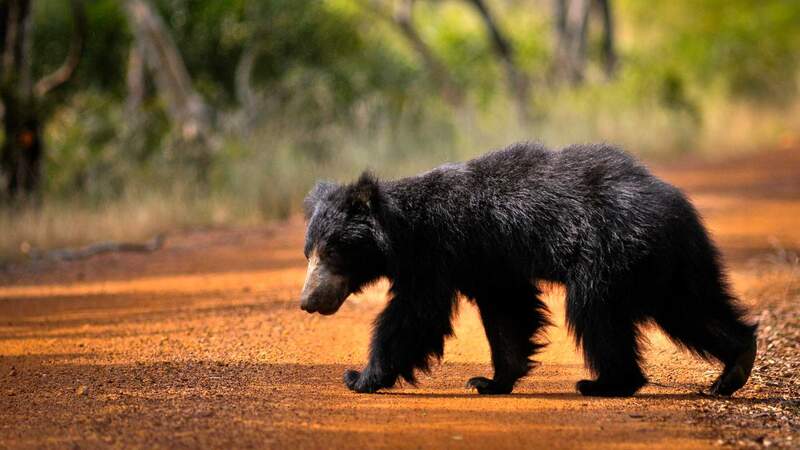 However, it is the best park in Sri Lanka to look for the Sloth bear. 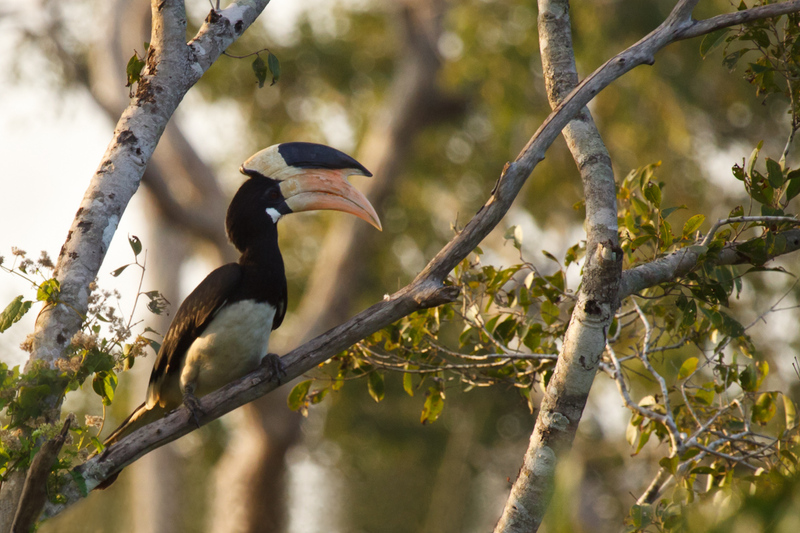 The best chance of spotting these secretive animals is at Wilpattu. 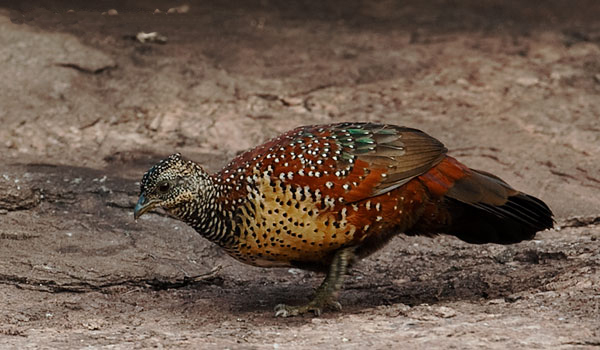 They are often seen on the main road from Marandanmaduwa up to Walaswala foraging at termite mounds. Other than the regularly seen Spotted Deer and Sambar Deer, Wilpattu is a good park to see the elusive Barking Deer which are rarely seen in other parks of the country. Birdlife in the park is abundant with many water birds seen around the Villu’s such as the spoonbill, whistling teal, cattle egrets, pond herons and migrants such as the pacific golden plover and pin tailed snipe. Imagine a place where elephants gather in their hundreds. From mature matriarchs to young calves and massive bulls. There are two such places famed for their elephants in Sri Lanka. Minneriya and Kaudulla National Parks. These two ancient manmade reservoirs play host to a massive gathering of elephants during the dry season every year. Minneriya Tank was built by great King Mahasen in the 3rd Century AD. This massive tank provides water for the cultivations of the entire region. During the dry season the receding waters give way to lush green meadows of grass. It is this grass which attracts these herds of elephants. The elephants come from all parts of the region, and gather around the receding banks to feed and bathe in the cool waters of the tank. The gathering also plays host to lone bulls in “musth” (a heightened form of aggression with elevated testosterone which the bulls succumb to during the mating season) who come in search of potential mates. Unlike other parks, both Minneriya and Kaudulla enable visitors to get up close and persona with these giant animals and get a good view out in the open. The parks are also home to a myriad of birds ranging from the majestic birds of prey to aquatic birds. Due to a lack of good lodges around the parks we recommend that one stays at Anuradhapura and spend their day time in the park to return to Anuradhapura in the evening. Horton Plains is a World Heritage Site located on the Southern edge of the Central Highlands. Host to a vast array of unique and endemic flora and fauna this park is unlike any park in the country. Situated 2,000m above sea level the cold climes result in cloud forests and open moors akin the Scottish highlands. The park offers a unique landscape. Home to a sheer cliff named “World End” which plunges vertically almost 700m. This amazing location provides breath-taking views of the Southern landscape of the island. There are many peaks found in the park including Kirigalpotta which is Sri Lanka’s second tallest mountain. Bakers Falls named after English Hunter Samuel Baker is one of the main attractions of the park. The park is home to many species of endemic bird species. The most sought after and rarest is the ever elusive Arrenga or Sri Lanka Whistling Thrush. The best place known to be the haunt of this jewel of the forest is the infamous “Arrenga Pool” where its known to be seen. Equally rare and hard to find is the montane endemic bird the Sri Lanka Bush Warbler. 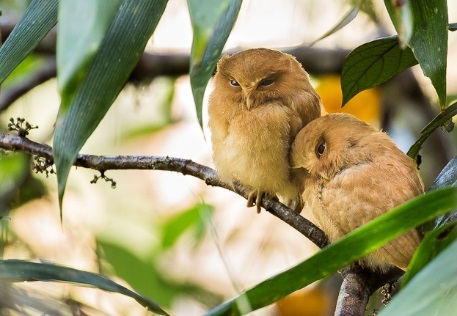 Other endemic birds found in the park are the Dull Blue Flycatcher, Sri Lanka White Eye, Scimitar Babbler, Wood Pigeon and Sri Lanka Jungle Fowl. Bird watching requires patience, keen eyes and hearing, if one is vigilant and observant he/she will be treated to an avifaunal display like nowhere else on earth. Other interesting species to look out for are the Purple Faced Leaf Monkey, Rhino-horned Lizard and the Common Rough Sided Snake. 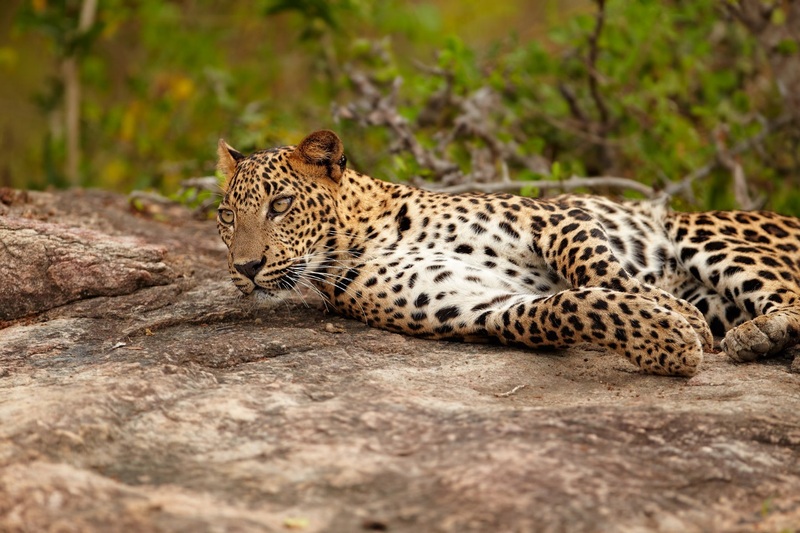 Yala is perhaps one of the best places in the world to see the elusive leopard. Sri Lanka’s premier wildlife destination is the most visited and second largest park in the country. Consisting of five blocks, it is Block I which is most frequented by visitors due to the high density of wildlife and regularity of sightings in the area. Yala National Park has a variety of ecosystems including moist monsoon forests, dry monsoon forests, semi deciduous forests, thorn forests, grasslands, fresh water and marine wetlands, and sandy beaches. Yala provides some of the best wildlife viewing in all of Sri Lanka with most of the large mammals seen regularly including elephant, water buffalo, sloth bear, mugger crocodile and the most iconic of the park, the leopard. Over 25 leopards have been recorded in Block I alone. 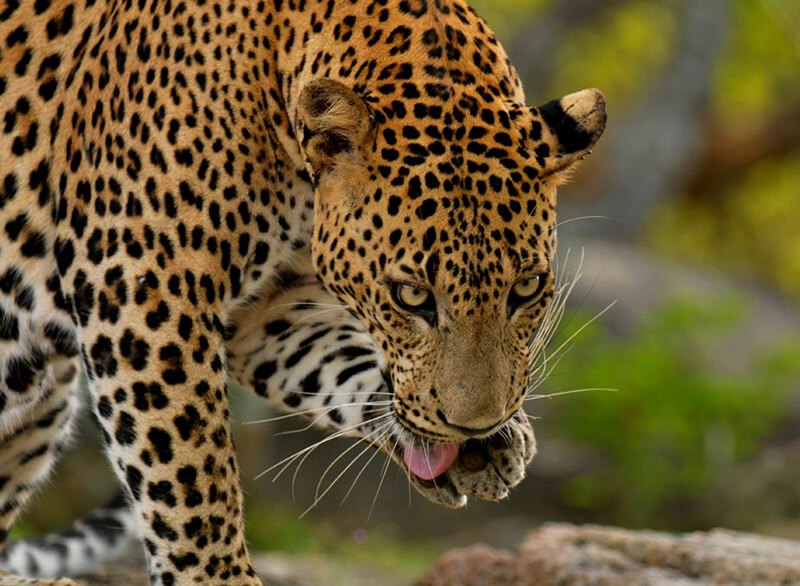 The general accustomed nature of these felines makes Yala one of the best places in the world to see a leopard. Birdlife in the region is especially spectacular. One could combine a visit to Bundala National Park, especially in the winter months as it is the wintering ground for the Greater Flamingos. Other species in the park are the Eurasian Spoonbills, Black Necked Stork, Asian Openbill and Lesser Adjutant Stork to name a few. Bundala is also home to the Fishing Cat and the Rusty Spotted Cat – big attractions for those who are interested in wildcats. Mirissa is the largest fishing port on the south coast and is known for its tuna, mullet, snapper and butterfish. 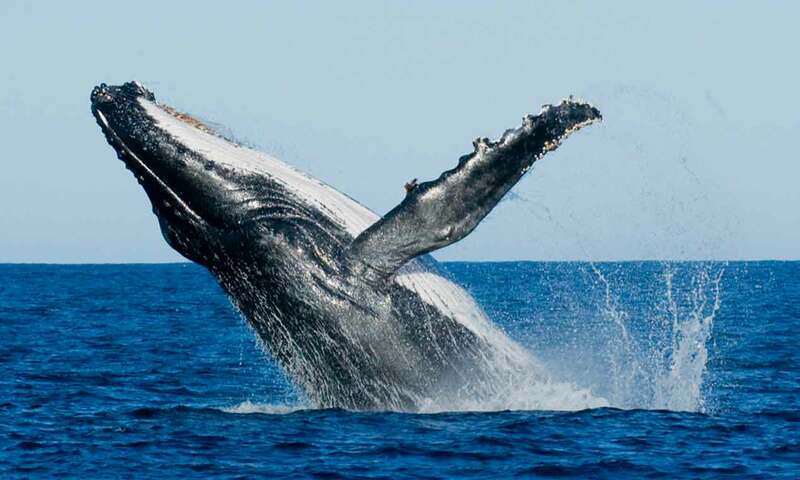 It is also one of the best places in Sri Lanka for Whale Watching and Dolphin Watching. After a hectic trip it is the perfect way to unwind at the end of your tour to Sri Lanka.